Blackberry Ginger Dark Balsamic - Oliva! Fruity with a touch of spicy ginger, you won’t find this balsamic just anywhere. One of our favorites, it’s very complex and reminds us of the Berkshires! Impress everyone with a homemade Lemon Blackberry Ginger Vinaigrette, or a flavorful marinade on pork chops! Use this vinegar plain to drizzle over fruit or yogurt. Pairs well with our Lemon Olive Oil or any of our Ultra Premium Extra Virgin Olive Oils. Complex, aged, and naturally flavored with spicy ginger and sweet blackberries. This balsamic creates beautiful flavor for pork marinades, or drizzled over duck. Mix it with a citrus olive oil for a fruity salad dressing, or reduce it for a sweet surprise in jams, syrups, or over ice cream! 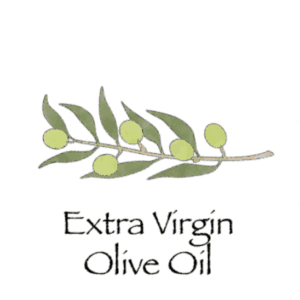 Pairs with Lemon Olive Oil and Ultra Premium Extra Virgin Olive Oils.